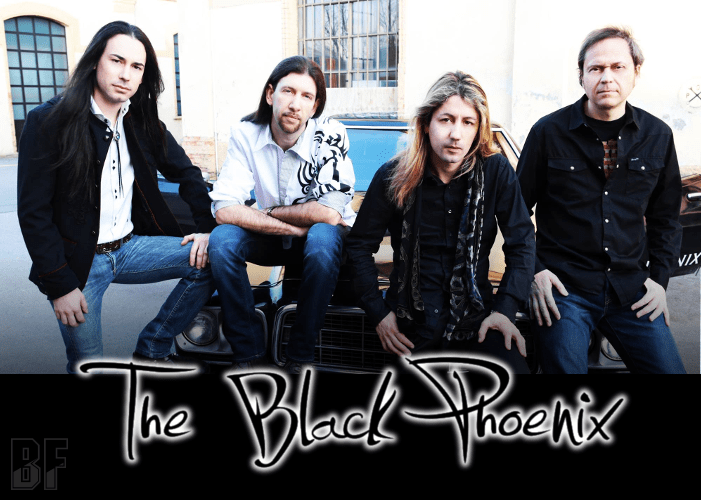 THE BLACK PHOENIX is an Italian band founded in 2013 and boasts four exceptional musicians and outstanding professionalism.The band offers new material mixing from acoustic to blues & rock, with a true American ambience and strong melodic impact. They released their first electric album “Twist Of Fate” by the name of THE BLACK PHOENIX through Freemood Promotion on April 21st. 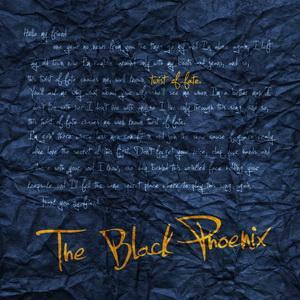 The album contains 11 tracks skillfully blended all elements of Blues, Rock and Country together by THE BLACK HOENIX. “Twist Of Fate” was produced by Alberto Sonzogni and co-produced by THE BLACK PHOENIX. Recorded, mixed and mastered at Master Chord Studio (London). In 2014, after releasing the acoustic full-length album ‶Long Walk” and touring in Italy, THE BLACK PHOENIX has been an opening act for the concert of the American band Mr. Big as a special guest at the Live Music Club in Milan, Italy.